This man, Arunachalam Muruganantham, had not intended to start a revolution in India or do something for the betterment of society. He simply noticed that his wife was using a dirty rag as a sanitary pad, thought it would be easy to walk into a drugstore and buy her a menstrual pad, and was hit hard by the uncomfortable attitude of the male vendor and the high price demanded, which he could not easily afford. He thus decided to do something about it, but encountered taboos and was shunned by society. He wasn’t well educated and had very little money. But he did research, and found a solution. 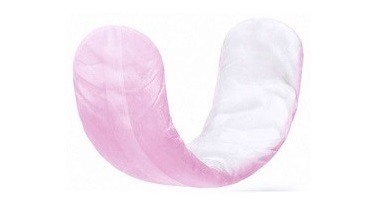 In India today, only 7% of women use proper sanitary pads, and the number is even lower in rural areas. A 2011 study published by the research firm AC Nielsen entitled “Sanitary Protection: Every Woman’s Health Right” reported that many use ashes, newspapers, sand husks, dried leaves or unsanitary cloth rags. Aside from the discomfort and embarrassment, which often keeps girls out of school during their periods, these practices result in health issues, such as reproductive tract and other infections. For Muruganantham, it was a “shameful” situation. So he set out to provide pads for his wife and sisters — this in a society where custom prohibits even pronouncing the words “sanitary napkins”, especially by a man. Considered a “pervert”, even his friends and wife ostracized him. Undeterred, Muruganantham collected used pads from medical students. He even made one for himself, adding animal blood, to test it. Armed with the knowledge of what was needed, using what he calls the “Tee and Eee method” (trial and error), he developed a machine that would allow any woman to produce a napkin. He started what he calls a “low-cost sanitary pad movement”. 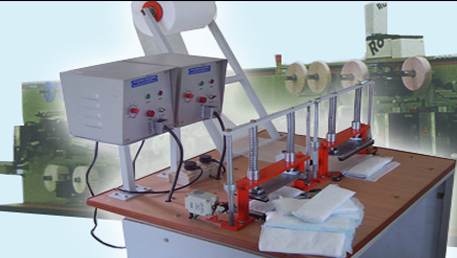 Asserting that he was only interested in social impact and not money, Muruganantham formed the company Jayaashree Industries in 2004 to manufacture his machines. He sells them at a low cost to rural women who receive small bank loans and support from non-profit organizations. It’s possible to learn the procedure for making the napkins in three hours and three people are needed for processing and distribution. 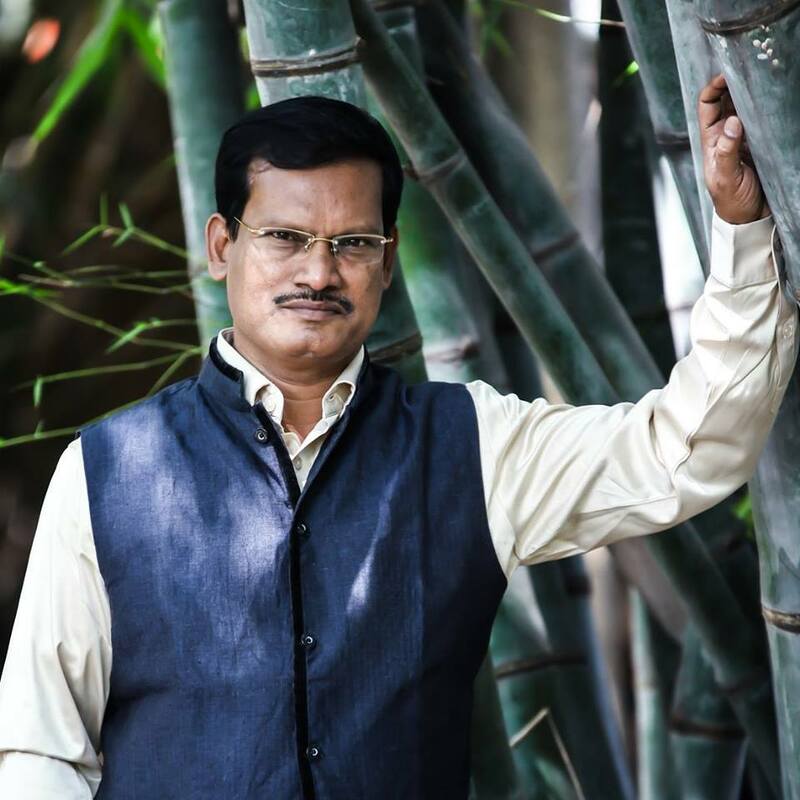 By 2014, his machines throughout India and in seven other countries had created over 7,000 jobs, and more than 3.5 million women had stopped using unhygienic rags and adopted his sanitary pad method. On his website, the social entrepreneur says his goal is to “create one million livelihoods for poor women and making India a 100% sanitary-napkin-using country”. He also says that his story shows it’s possible to go from a normal life to a meaningful life. All you need is a problem.